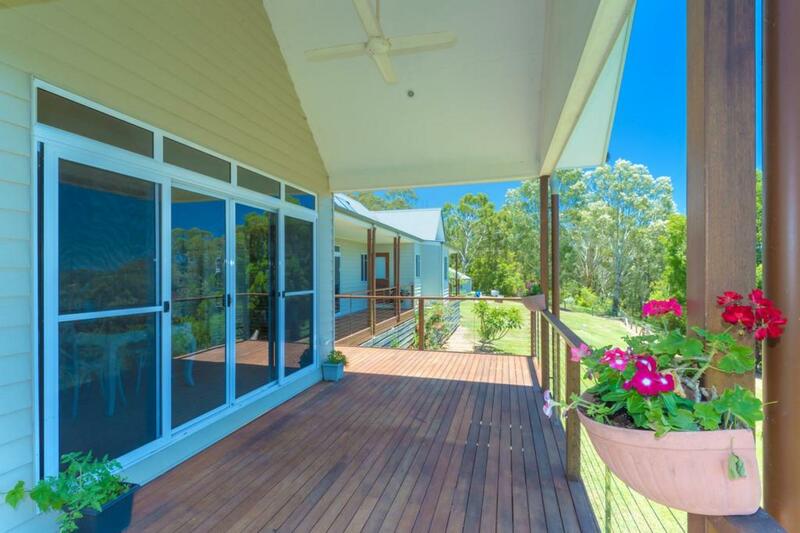 Thoughtfully designed to suit the site and take in the panoramic views in complete privacy, this stylish home is a statement in classic everyday luxury. 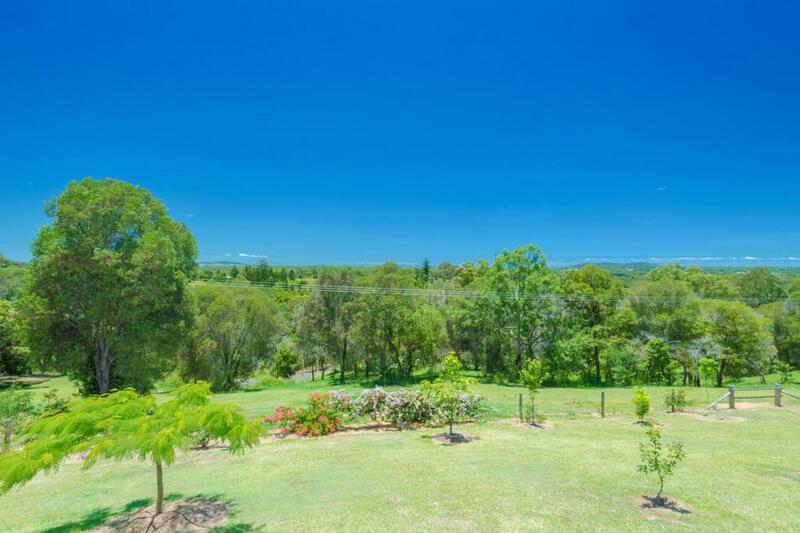 With a perfect north aspect and long distance views to local mountain landmarks, this 4.48ha property is idyllic sunshine coast living at its best. 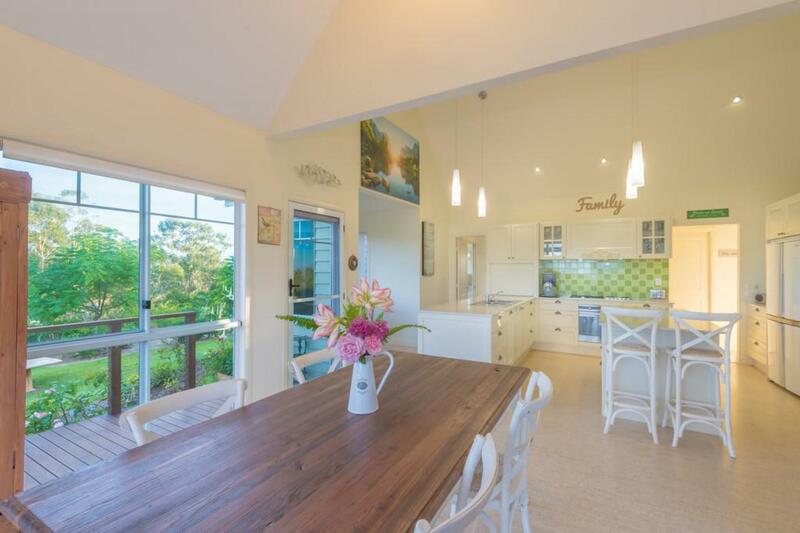 Enjoy high vaulted ceilings, quality fixtures and fittings, air conditioning, and just the right amount of indoor and outdoor spaces. 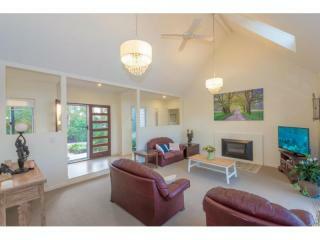 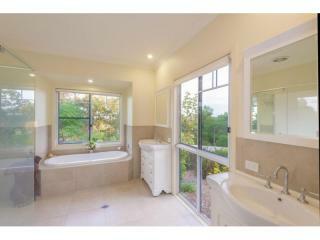 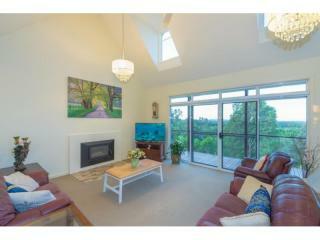 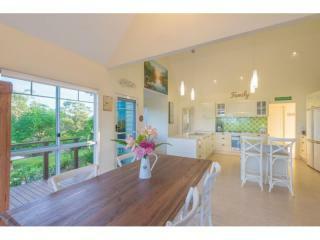 Peaceful cross flow breezes and delightful birdsong are a real feature of this impressive 4 bedroom, 2 bathroom home. 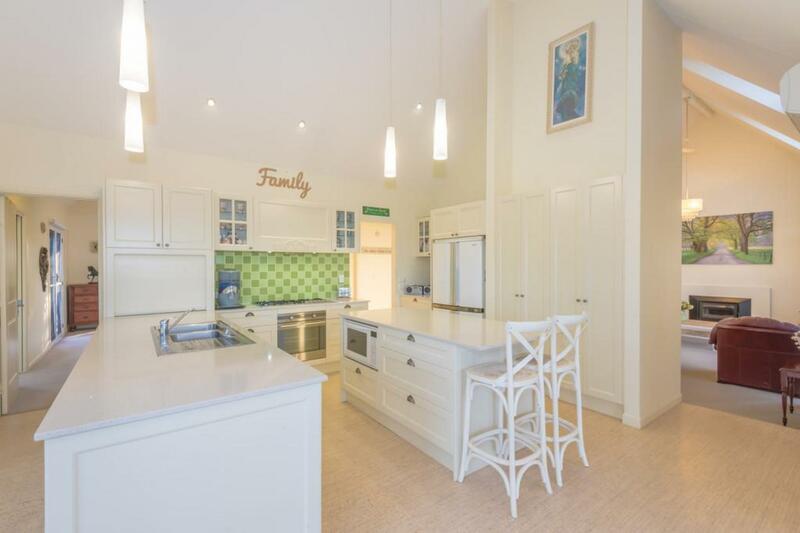 Inspiring kitchen with beautiful Caesar stone tops, soft close drawers and plenty of space for interaction with the whole family. 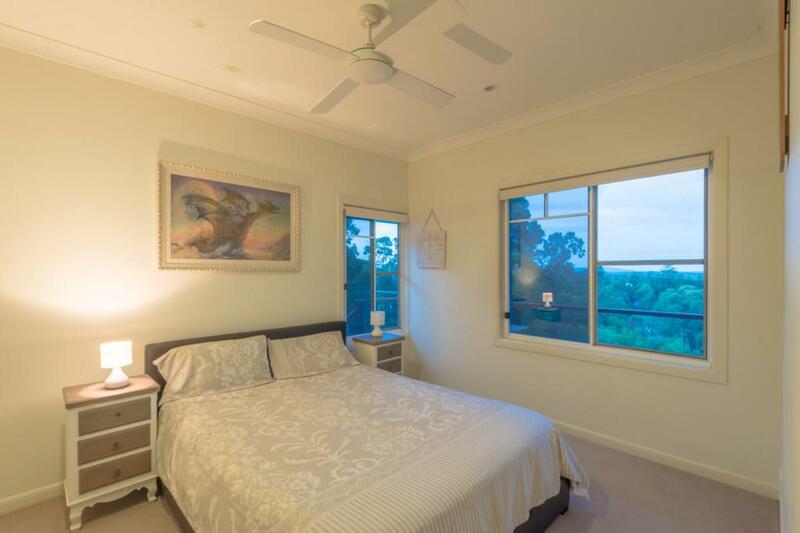 The large main bedroom is set well away from the other generous size bedrooms and boasts its own view out to Mt Eerwah or simply lay back and watch the stars at night. 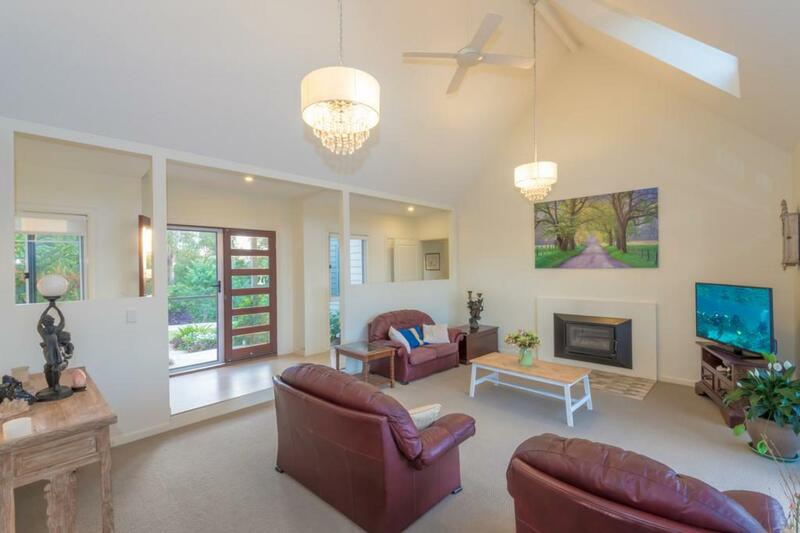 A real fire in the lounge provides warmth on those cooler evenings, with 4 kW solar panels to help offset any energy costs. 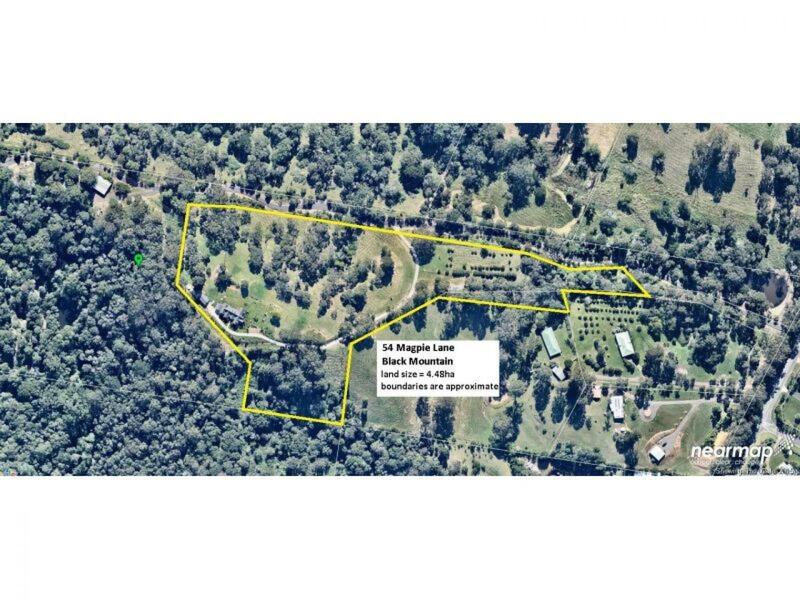 The sloping land is fertile and once housed the owners 2 horses, hence the quality fenced paddocks and night yard. 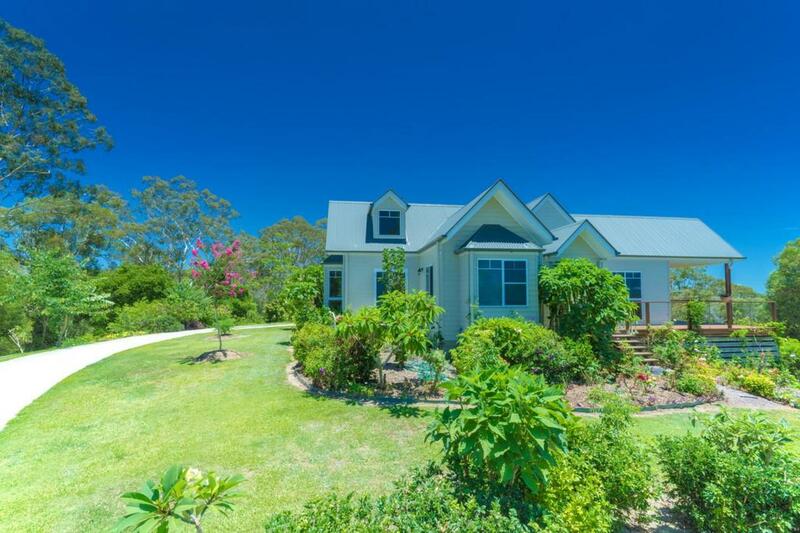 An open machinery style shed could easily be converted to stables. 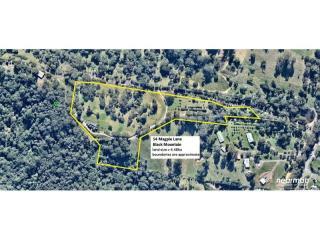 The land would also be ideal for cows or just providing space from the neighbours. 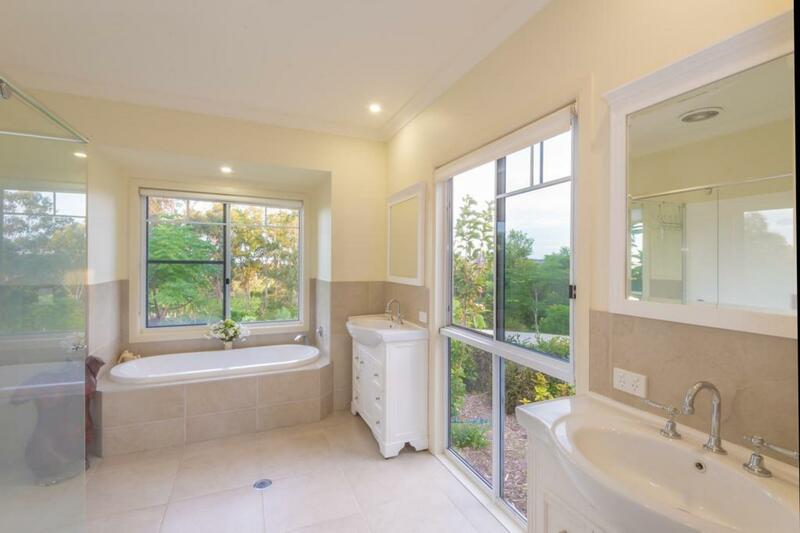 Other features include a 12m x 10m powered shed, fruit trees, established charming gardens, state of the art waste water treatment plant and 3 rainwater tanks. 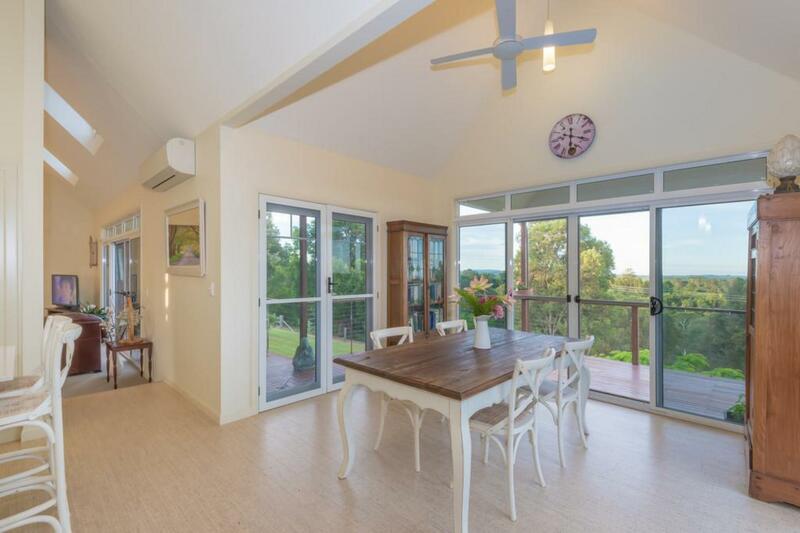 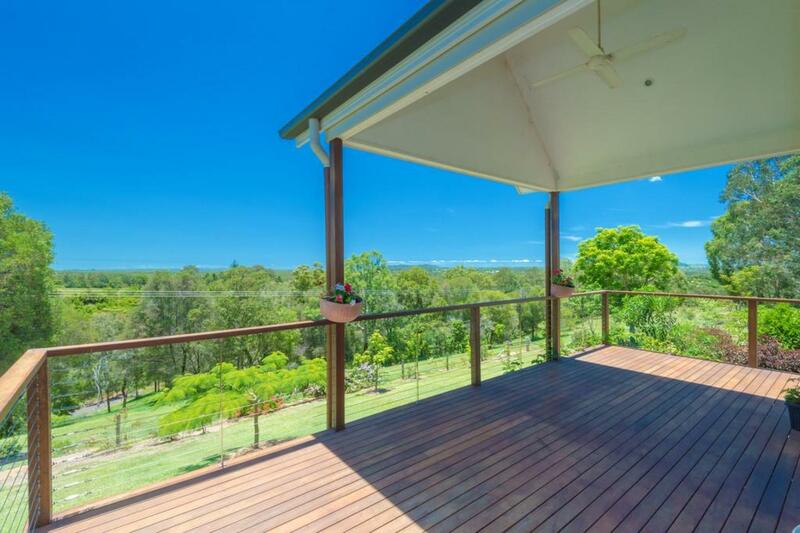 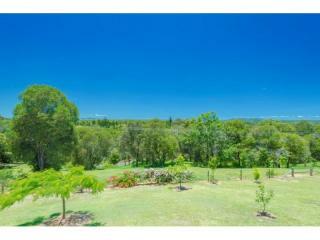 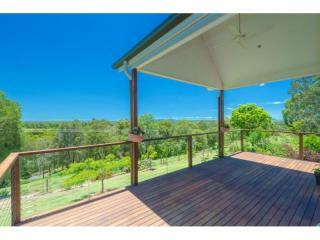 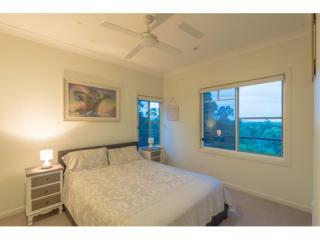 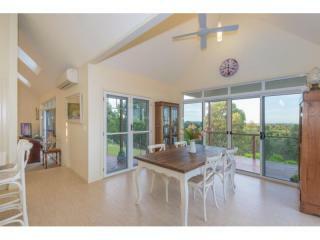 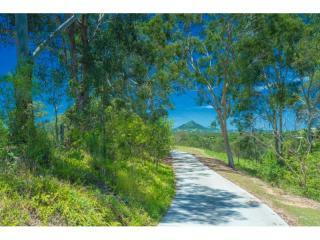 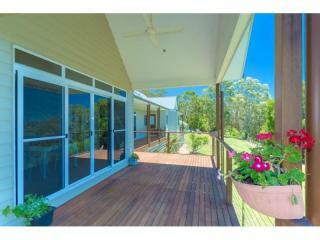 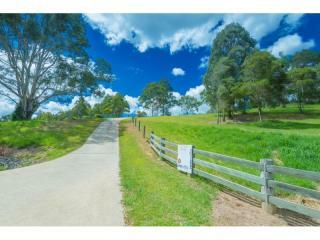 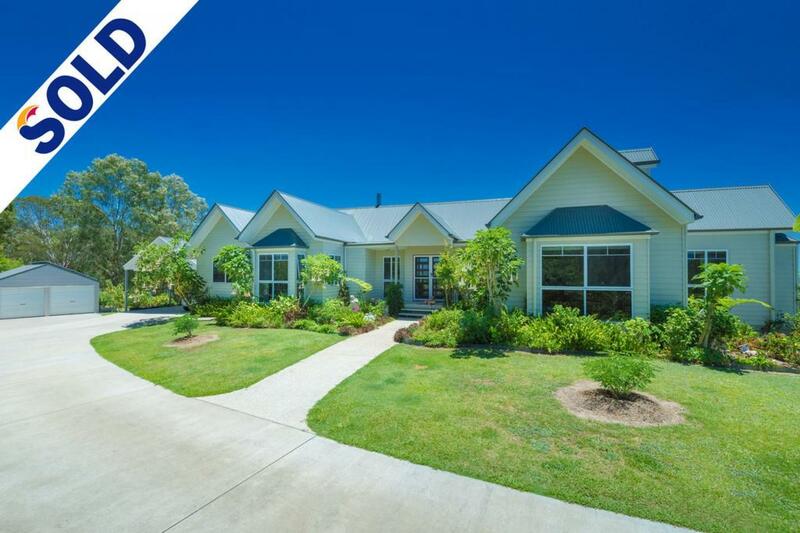 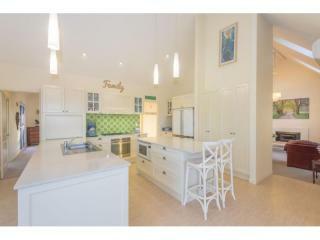 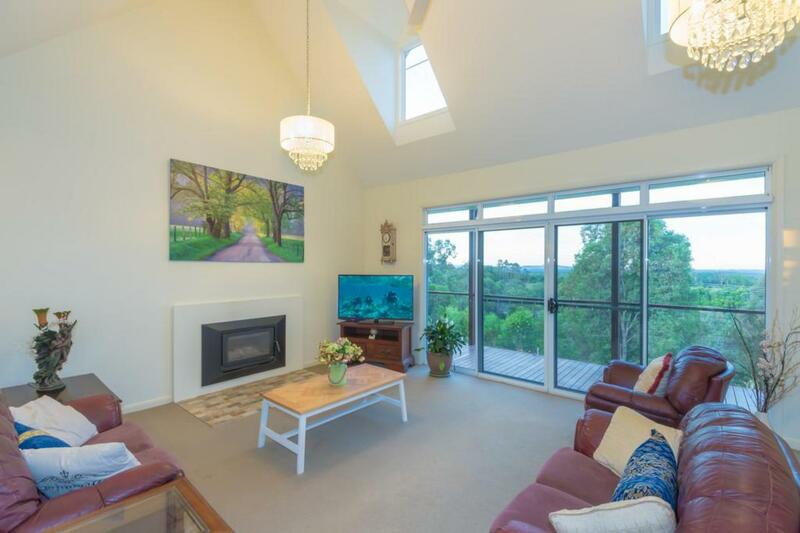 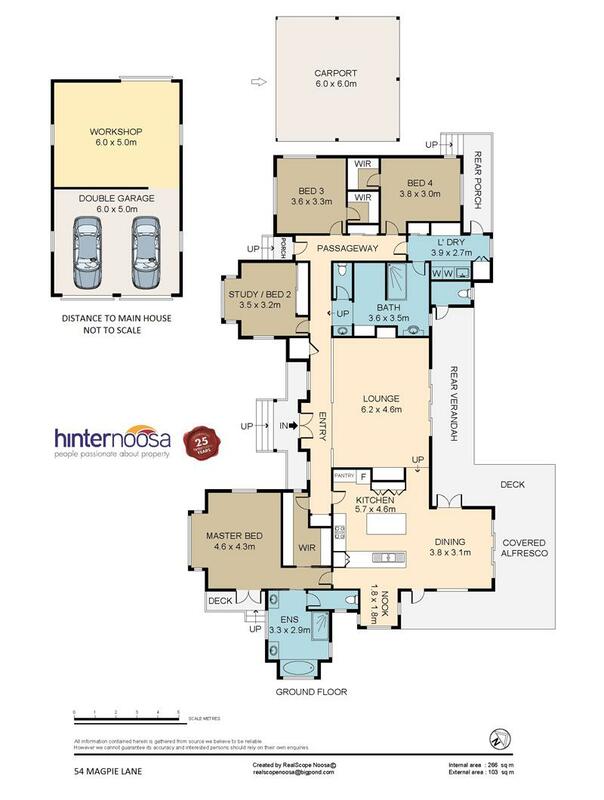 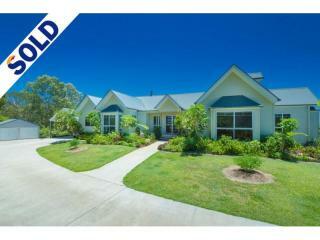 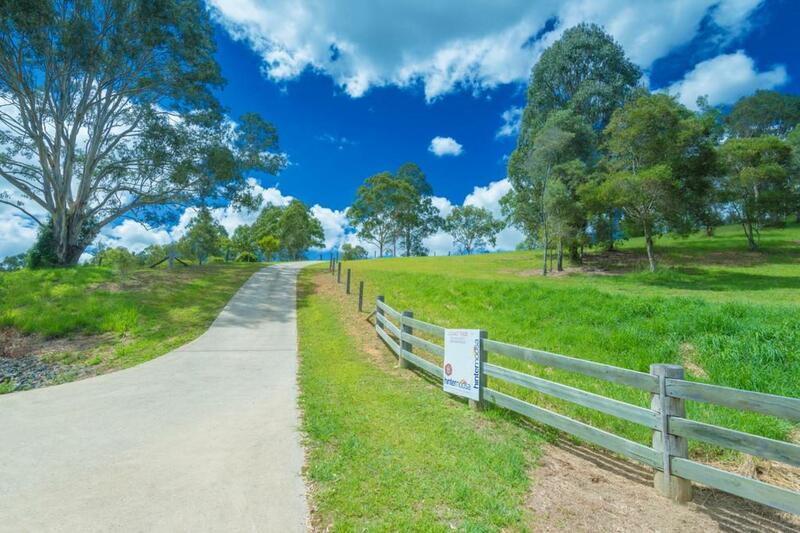 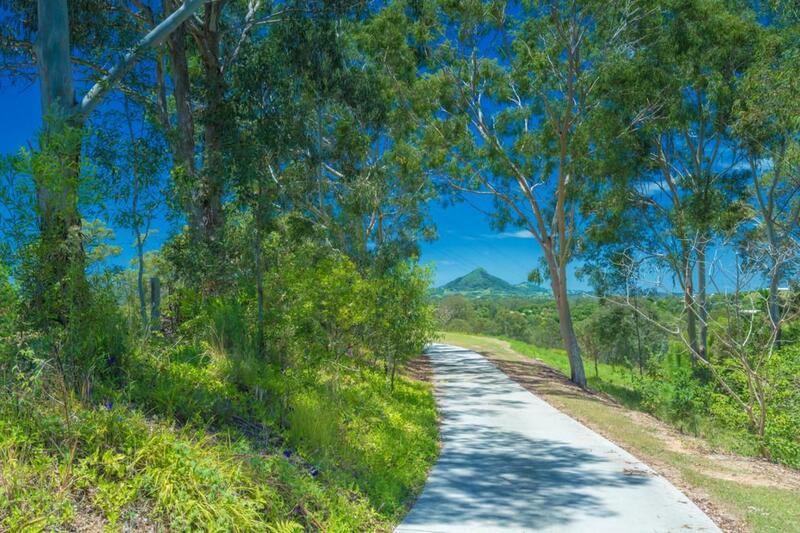 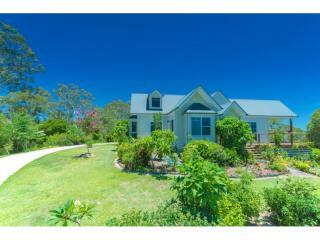 There is so much on offer here in a superb location in Cooroy.